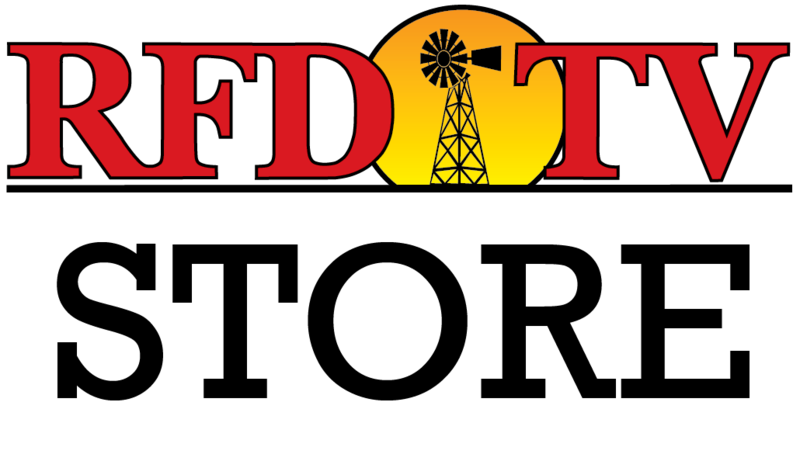 Superior Livestock Auction broadcasts move from RFD-TV to RURAL TV – This will allow Superior to expand their sales on television, while stopping the interruptions to RFD-TV's regular program schedule (our biggest complaint from viewers, advertisers, and programmers). In addition, Superior broadcasts will then be offered on mobile phones and iPads, plus Video On Demand for past sales will be available on www.MyRURALTV.com because of the move. Fort Worth "Sale of Champions"
Auction programming times and information are subject to change. Please visit www.superiorlivestock.com for the latest times and programming status.